According to the American Chiropractic Association, close to 80% of Americans are likely to experience some form of back pain at any time in their lives. Interestingly, back pain is a broad term that includes neck pain, upper back pain, tailbone pain, or lower back pain. Doctors also categorize the pain by duration into acute, sub-acute, and chronic where the ailment lasts for more than 12 weeks. 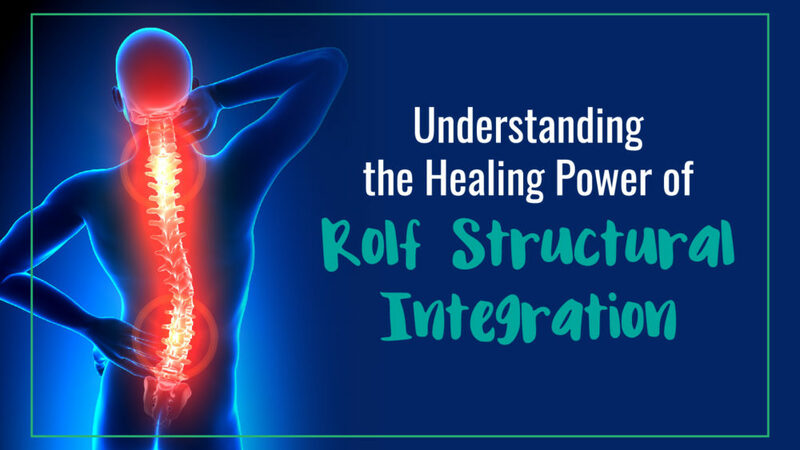 Various treatment modalities have emerged over time and one such innovative therapy formulated by Dr Ida Rolf is called Rolf Structural Integration, also known as Rolfing®. The spine not only supports your body helping it stay upright against the forces of gravity but also contains a network of nerves that connect the brain to the bones, nerves, joints, ligaments, muscles, and tendons. Since the entire body is interconnected with these nerves, a problem in the hands, feet, or any of the organs can be transmitted to the back. In this way, back pain can be an early symptom of a serious issue anywhere in the body. Conversely, stress, bad posture, obesity, and arthritis can weaken the muscles in the back leading to pain in the extremities. In addition to back pain, you might also notice symptoms like numbness and tingling. Practitioners conducting Rolf Structural Integration view the structure of the body as an interconnected system of related sections made of bone and other tissues. With a series of careful movements, the healer works to repair the skewed patterns of the body and restore it to its synchronized state. The therapy is aimed at strengthening each section of the body so that it better supports the tissues around it. This objective is achieved with stretching and realigning the tissues. By learning to adopt the right posture through the course of the therapy, patients can extend the healing and achieve long-term relief. Surprisingly, Rolf Structural Integration believes that standing up straight by holding the spine in a straight line with the shoulders squared, and stomach pulled in is an unnatural stance that adds to the stress on the spine and is ineffective in helping back pain. What the body needs is a release of the tension in the myofascial tissues so that they flow more easily over the bones and organs. In some ways, the therapy is similar to deep tissue massages but is an improvement on it since it encourages the body to conserve energy by moving in the way nature intended it to. 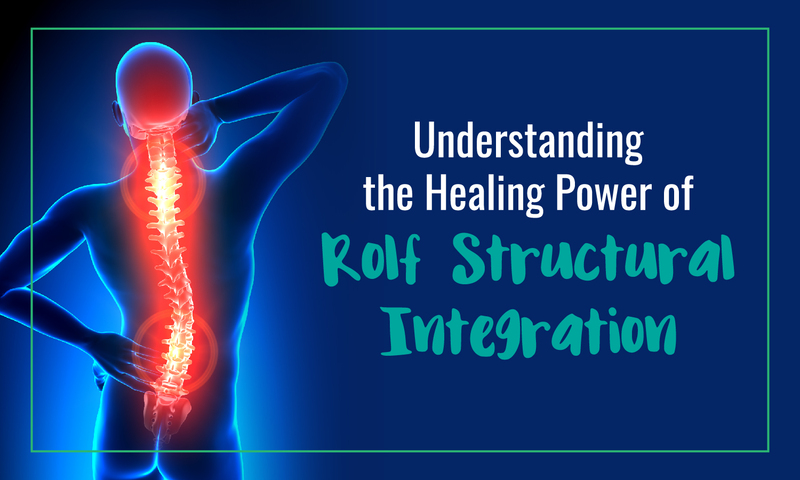 Rolf Structural Integration helps you by reversing the damage caused by injuries and bad posture. For instance, it corrects the misaligned curvature of the spine, and promotes better functioning of the neurological network. Rolfing helps to soften tissues, release the knots of tension in them, and lengthen the muscles so that there is adequate space between the disks and the vertebrae of the spine. In addition, regular sessions of the treatment can promote the flexibility of the hip joint and the connecting tissues that surround the hips. In case of lower back pain, the therapy can strengthen the muscles that hold the sacrum or tailbone in place. Rolfing Structural Integration in completely non-invasive so you can continue with your day-to-day activities while getting therapy. In case you’re a sportsperson, you’ll find that the loosening and strengthening of the muscles helps you perform better; your body has more flexibility, and greater range of mobility. For more information about how this unique healing modality can help you, call at the number listed below. Our consultants can help you with all the details you need. I am a certified practitioner of Rolf Structural Integration and have been working with clients since 2001. My style closely mirrors the original teachings of Ida Rolf, the founder of Rolf Structural Integration. Ron Kelley discovered rehabilitation bodywork after two years of injuries that returned him to full health. 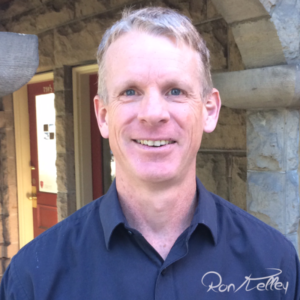 Today Ron's ability to work with pain, dysfunction and structural issues are his speciality. It's the treatment everyone's talking about!